1. 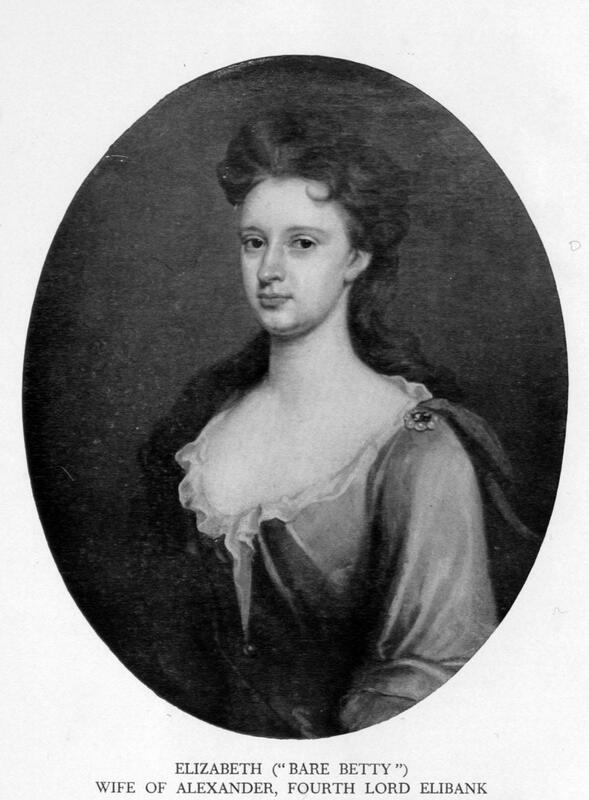 Elizabeth STIRLING, daughter of George STIRLING ( - ), was born before 1683. She appeared in the census. She celebrated her Bar Mitzvah. She married Alexander MURRAY in February 1698. 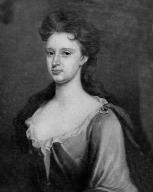 She died on 11 November 1756. George MURRAY (1706-1785). George was born on 14 May 1706 in Aberlady. He was an Admiral in the Navy. He had the title 'Admiral, 6th Lord Elibank'. He married Isabella MCKENZIE on 8 January 1760. 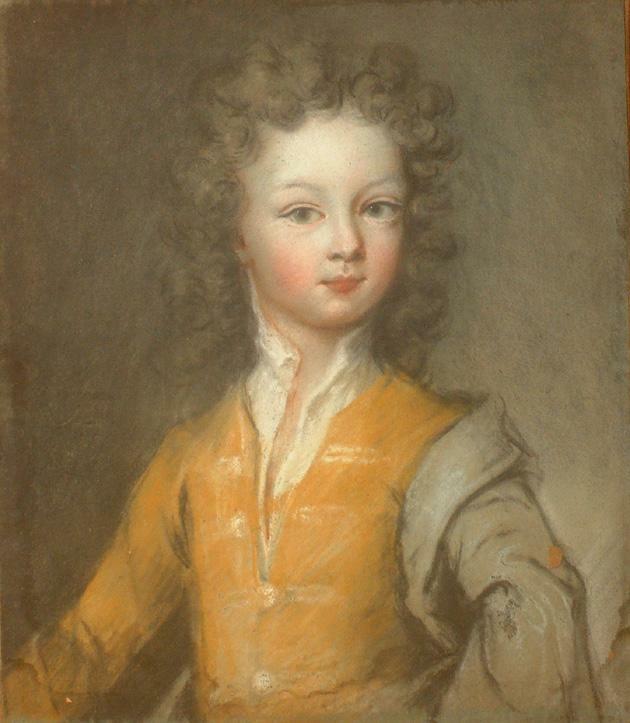 He died on [Julian] 12 November 1785 in Ballencrieff. 2. George STIRLING, son of unk STIRLING, was a Surgeon; Member of Parliament. He appeared in the census. 3. unk STIRLING has few details recorded about him.